After unveiling the ZenFone 4 Max (which is currently available only in Russia), Asus is now getting ready to announce more ZenFone 4 handsets - possibly including a regular ZenFone 4, a ZenFone 4 Pro, a ZenFone 4 Selfie, and a ZenFone 4V. 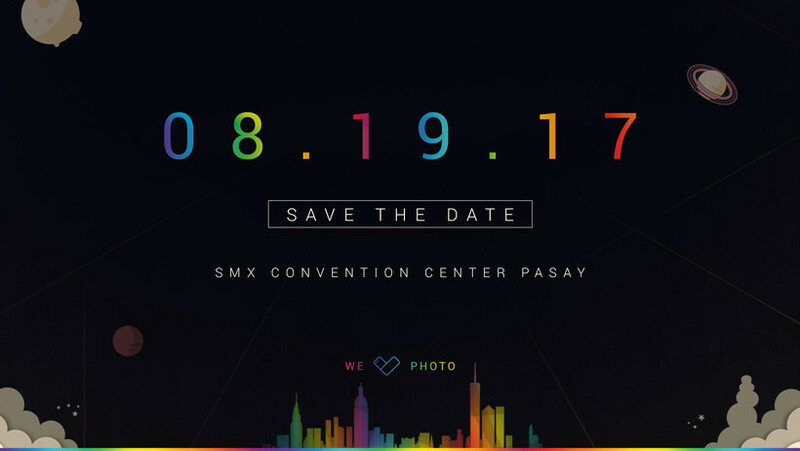 At least some of the smartphones mentioned above will be showcased on August 19, when Asus is hosting an official ZenFone 4 event. As seen in some previously unveiled teaser images, the ZenFone 4 series should be all about dual cameras. One of the upcoming handsets, the ZenFone 4 Pro, will likely have a dual rear camera with optical zoom - similar to the ZenFone 3 Zoom released earlier this year. It's said that the same Pro model should offer high-end features like a Qualcomm Snapdragon 835 processor, 6 GB of RAM, and at least 64 GB of storage space. It's probably safe to assume that some of Asus' ZenFone 4 handsets will be released in the US at some point (with the 4V apparently coming to Verizon Wireless). We'll let you know more about these new smartphones as soon as Asus announces them.